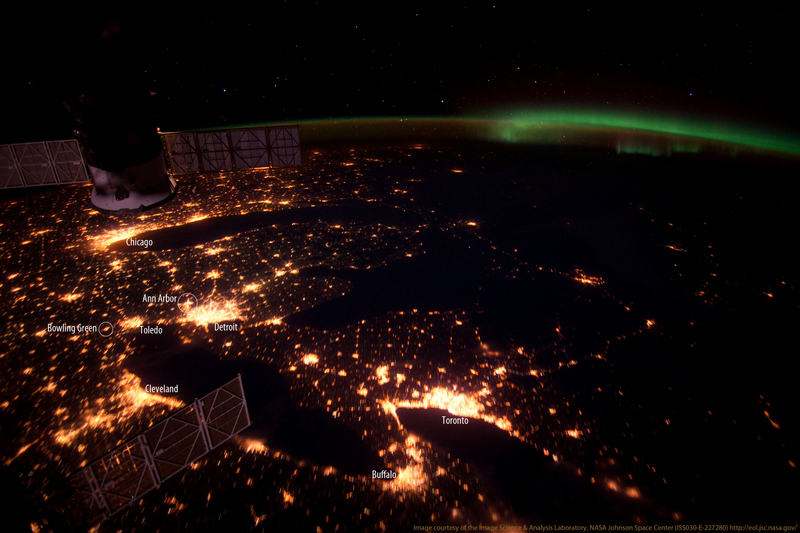 After discovering the multitude of completely free and awesome images at The Gateway to Astronaut Photography of Earth, I decided to post an interesting shot of the Great Lakes at night as seen from the International Space Station (I added the city labels in Photoshop). From 250 miles up, you can clearly see Bowling Green, Ohio! 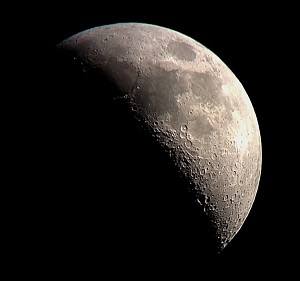 Hello astronauts! Down here!